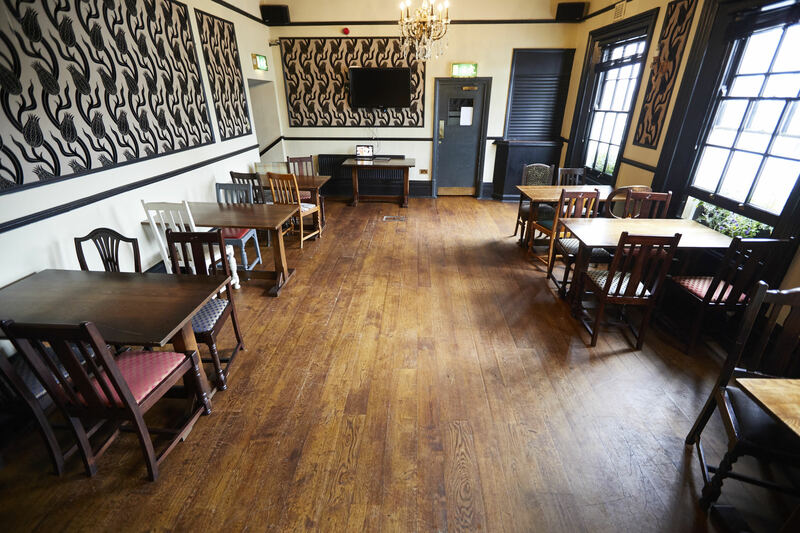 If you're planning an event, The Anglers could be the picture-perfect place to host it. 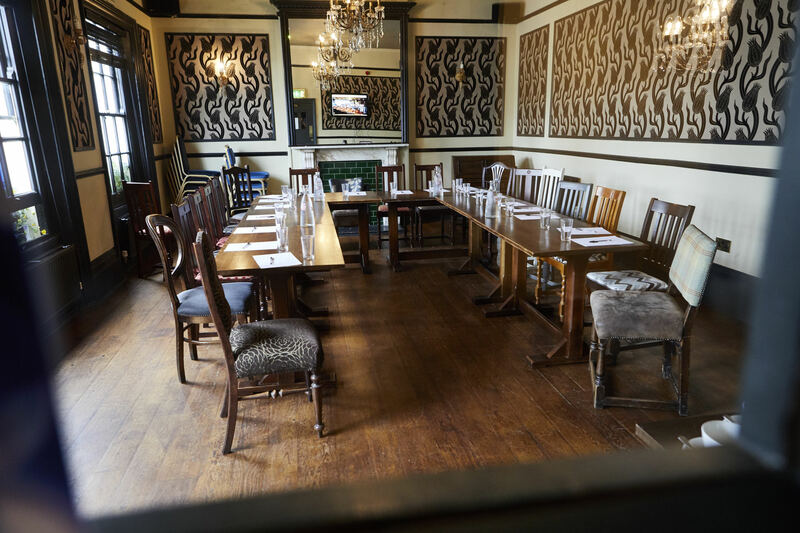 With it's convenient river location from Richmond, Staines and Kingston, our setting guarantees a spectacular entrance by boat, and the idyllic backdrop for photographs of the day. 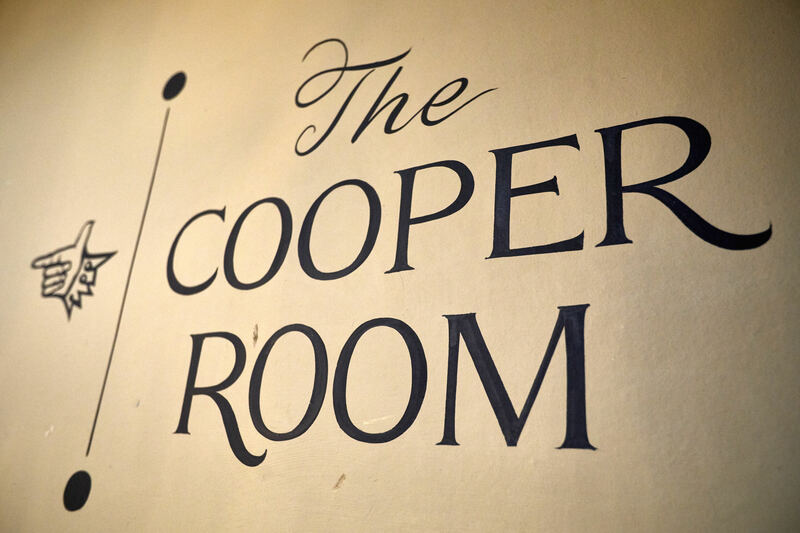 There's also parking if you're planning on a more conventional arrival. 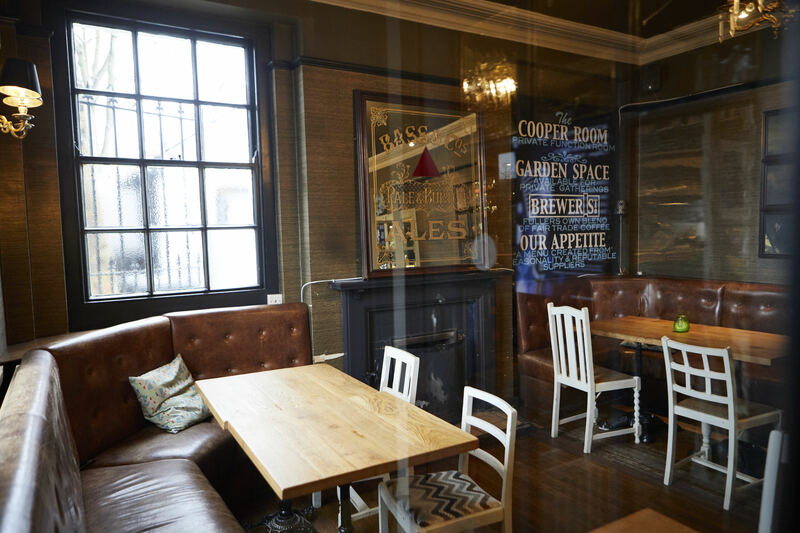 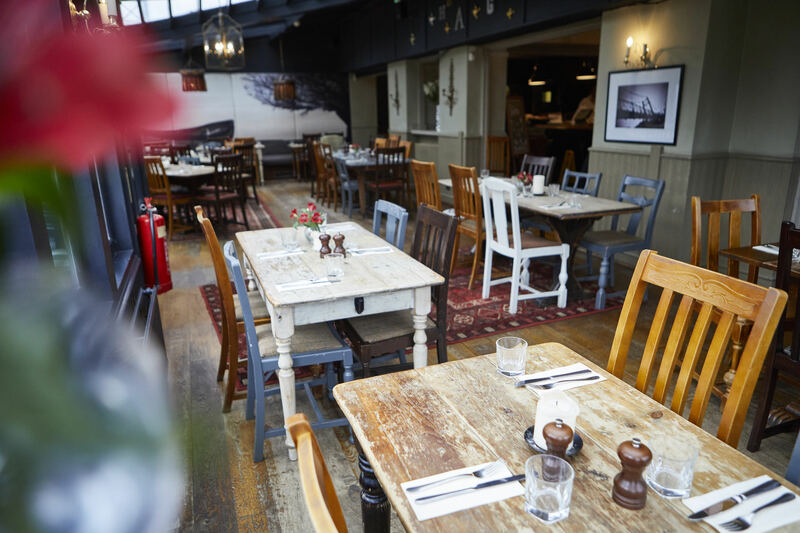 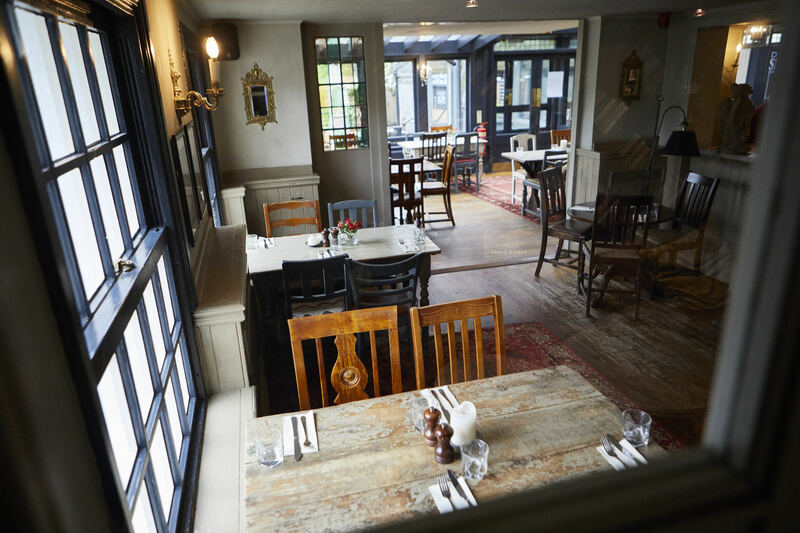 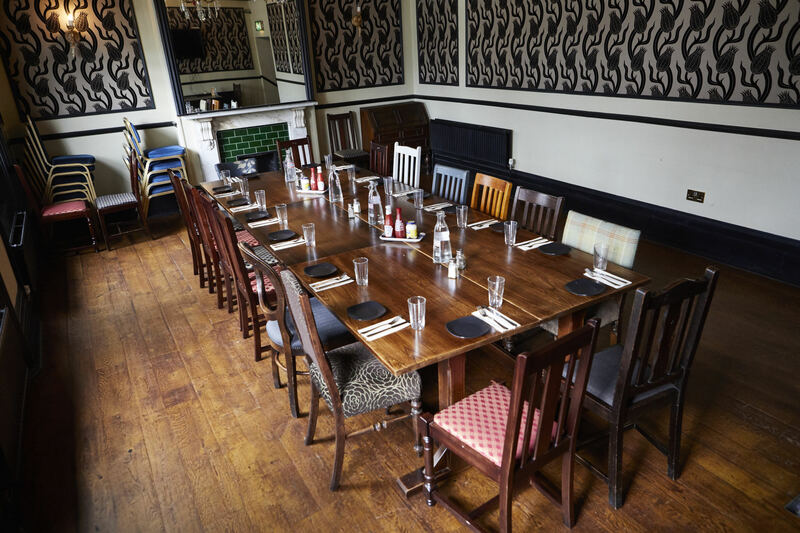 Great restaurant food, fresh fish, a wonderful pub garden and the best beer in town makes us the number one choice for functions in Teddington. 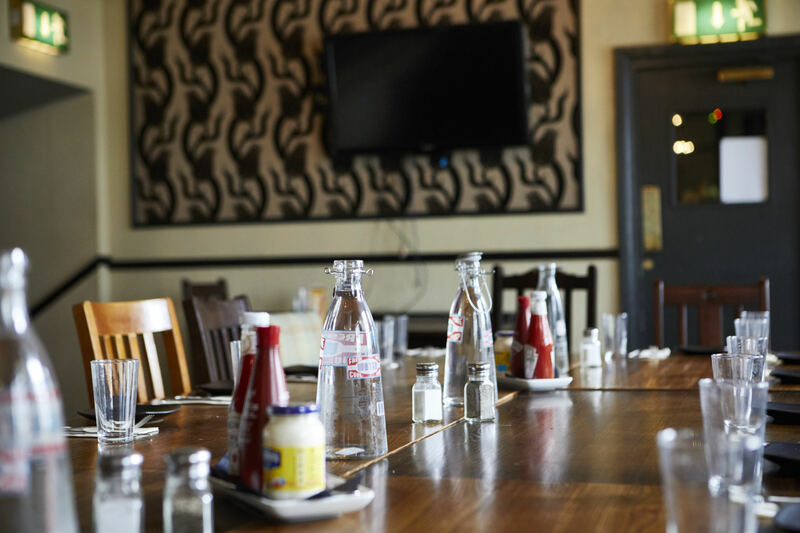 Speak to your server or give us a call to find out more. 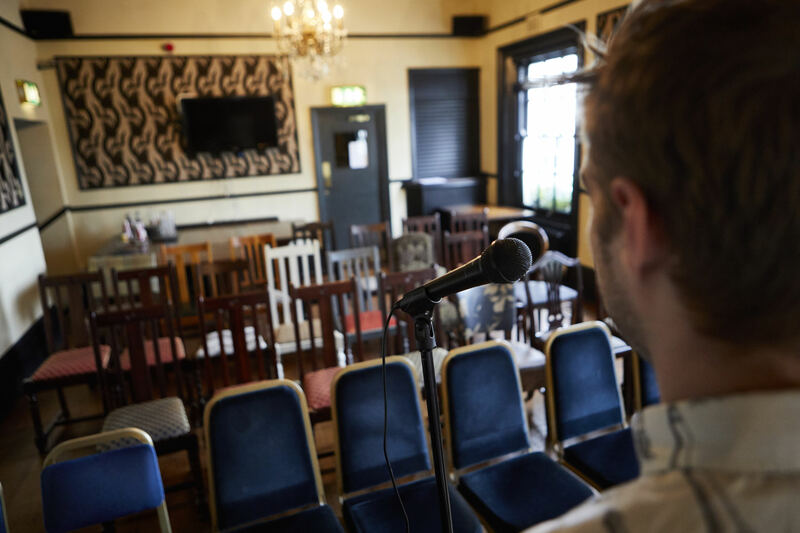 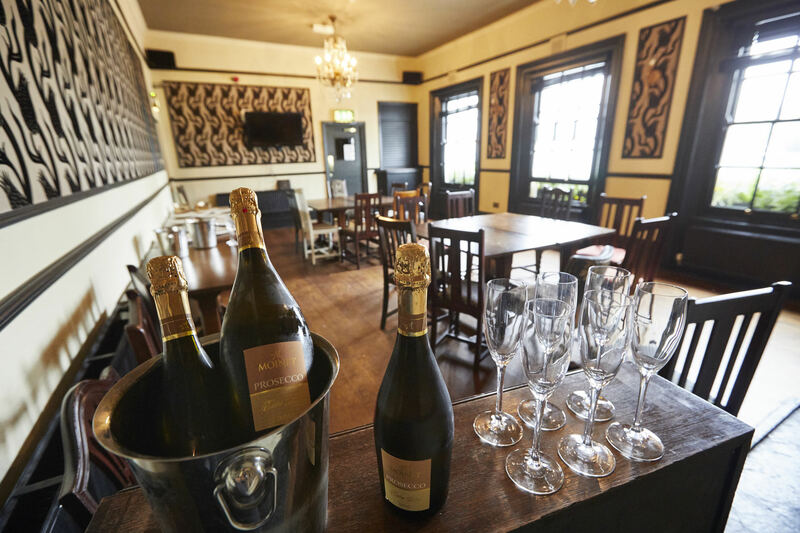 Our private function room can accommodate 45 people. 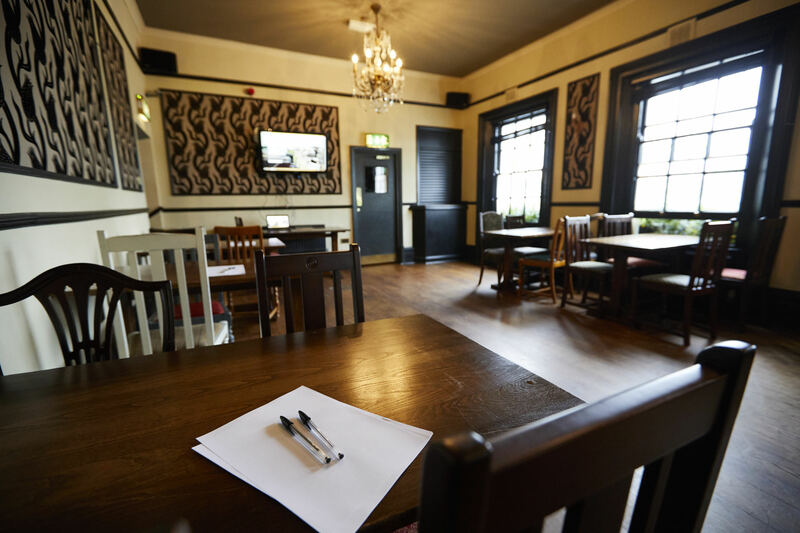 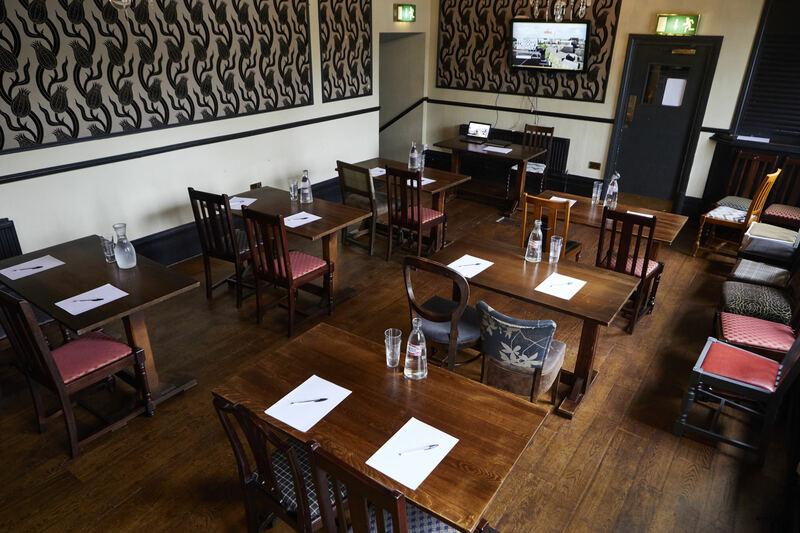 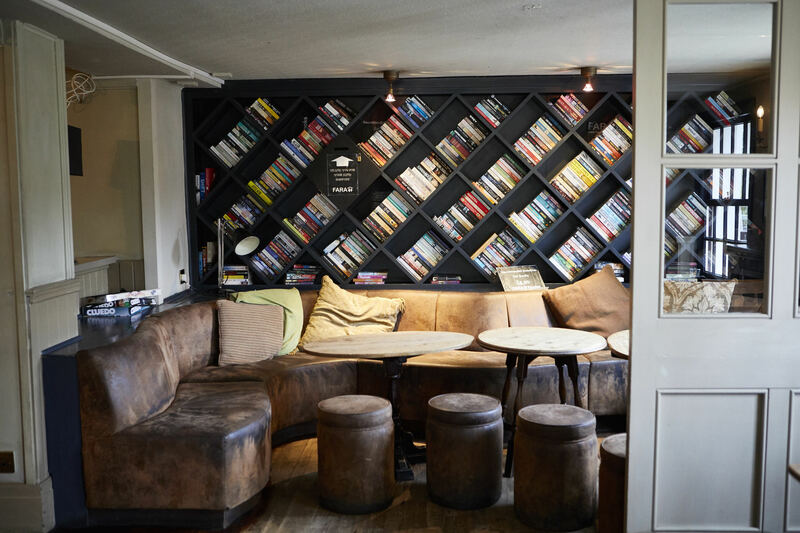 It is the perfect place to hold meetings, away days, training courses, receptions (including Weddings and special events), lunches and dinners. 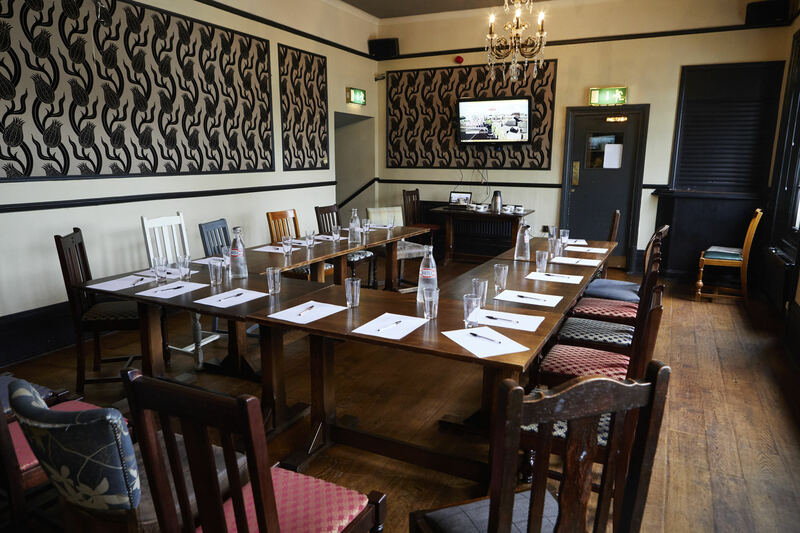 Our terms are flexible allowing you to tailor your event to best suit your business needs. 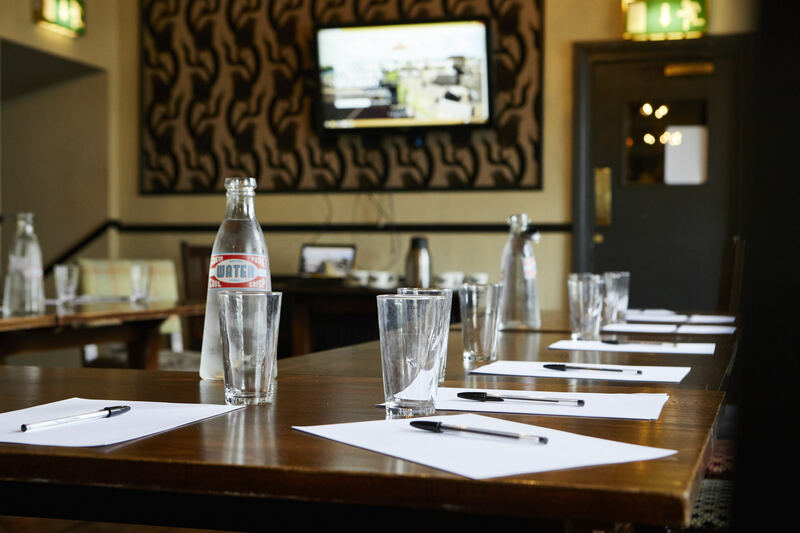 So whether you are looking for a daily delegate rate or itemised components, contact us on 020 8977 7475 for more information.